If you have automated measurement devices that can export color data automatically (like X-Rite Intellitrax), ChromaChecker Uploader creates a "bridge" between your existing software and the ChromaChecker server. In this scenario, there no need for Internet access for any computers in the production area. 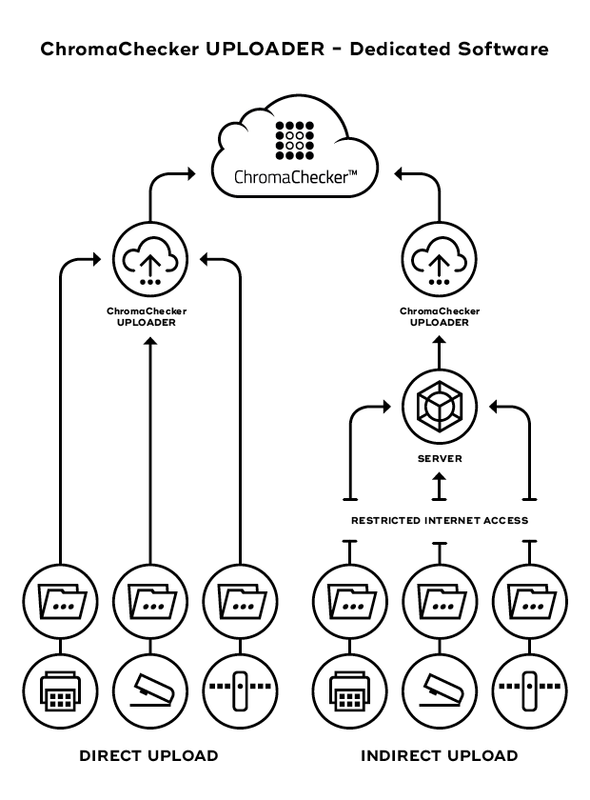 The exported color files are sent to directories where ChromaChecker uploader installed on an office computer has HTTP access. 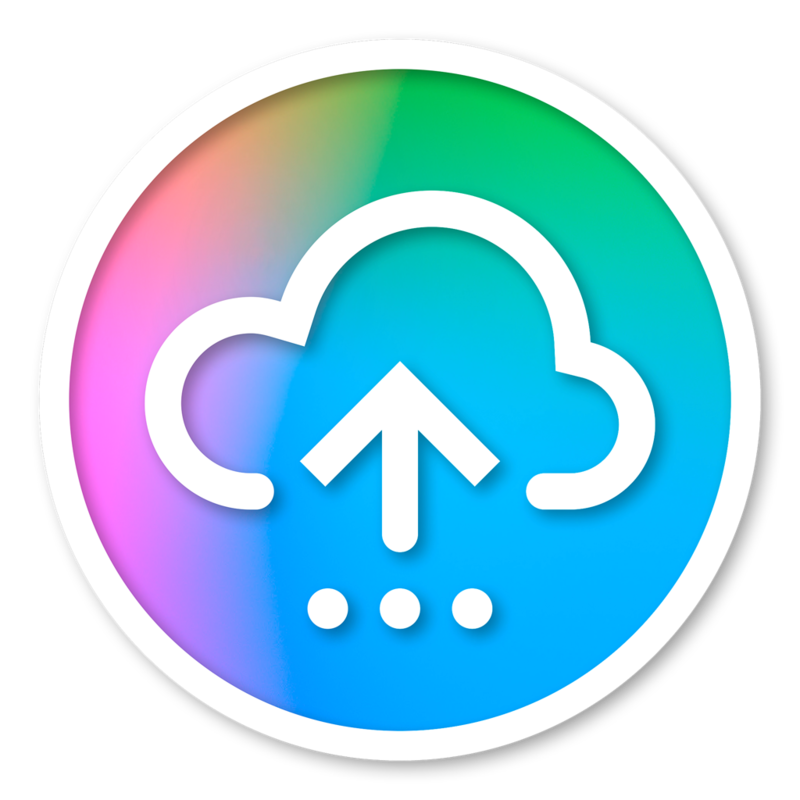 ChromaChecker Uploader will securely upload the file using the SOAP protocol.